Birds have graced our skies for more than 150 million years. 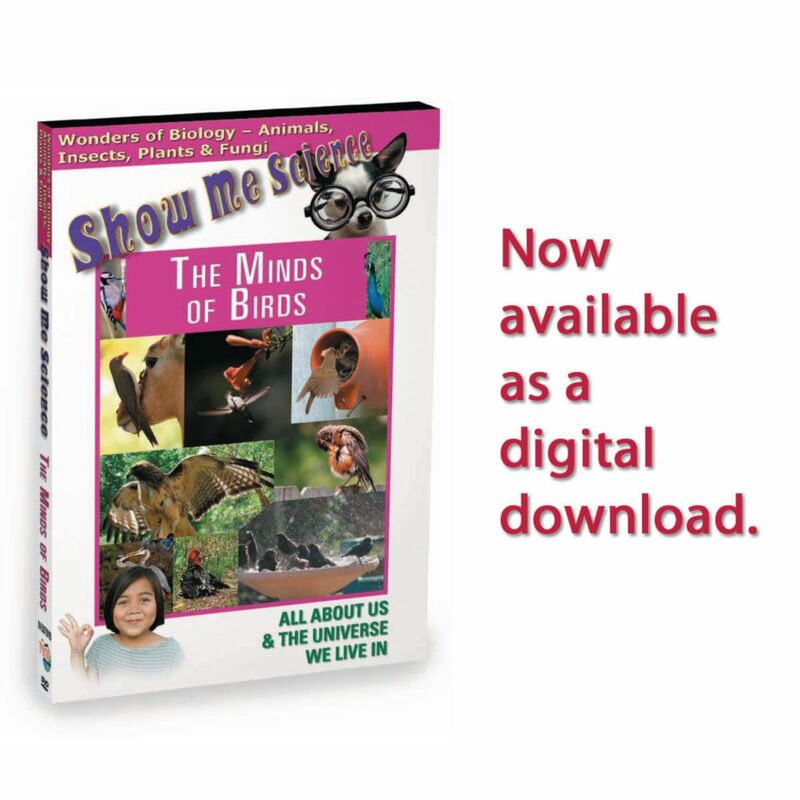 There are more than 9,000 different species, each with their own unique adaptations and instincts for survival. 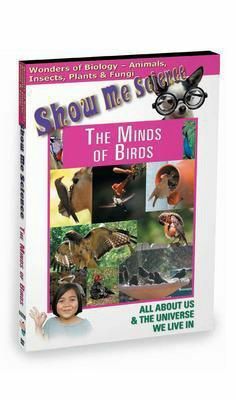 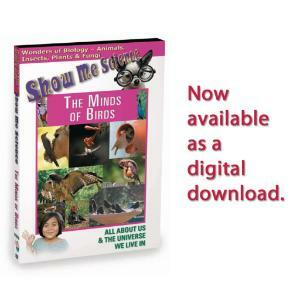 This program takes a close look into the mind of birds and teaches how these creatures use thought to solve problems, communicate and thrive in their environments.